United first class flights for $50? Yes, please! As some of you may know there was an amazing glitch in the United currency conversion system this morning from about 8:04am until 10:10am. The main source of the information for me was a DansDeals.com post with all kinds of suggestions of how to manipulate it. 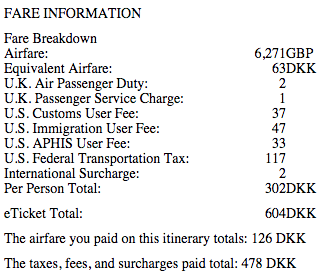 Dan explains that in order to get the glitch deal, you would have to change the currency for each flight to Danish Kroner (DKK) and make sure to use your regular billing address with DENMARK as the country. The only hitch was the flights had to originate in the UK. It was with this information that I hastily booked two Global First seats on a plane from London-Heathrow back to Newark for the end of my spring break as a high school teacher. I have never flown their first class product in this way but the reviews sound amazing! I received the following payment breakdown where you can see the full price in Great Britain Pounds (GBP). 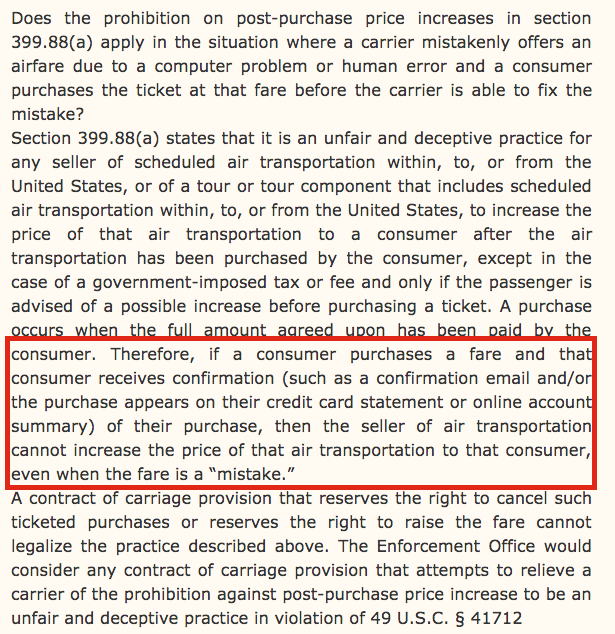 Also, the line below says that canceling the ticket may not be allowed either. This whole day has been an amazing learning experience for me. I look forward to more soon!